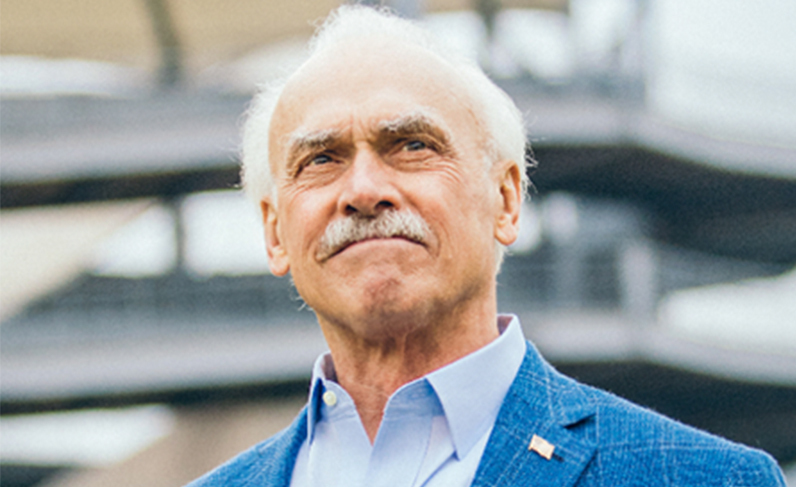 There is perhaps no better known Vietnam War combat veteran in Pittsburgh than Rocky Bleier. The Pittsburgh Steelers running back was drafted twice in 1968 – first by the Steelers and then by the U.S. Army. Seriously wounded by rifle and grenade fire while serving in Vietnam, Bleier returned to the Steelers. After two years of rehabilitation, Bleier worked himself from injured reserve, to the taxi squad, to the active roster and then, in 1974, to a starting position in the Steelers’ backfield. He helped the franchise win four Super Bowl championships. Doors for this program will open at 6 p.m., and admission includes access to the History Center’s The Vietnam War: 1945-1975 exhibition ahead of the program. Following the program, Rocky Bleier will sign copies of his book, “Fighting Back,” which will be available for purchase. Admission to this program is $15 for general admission and free for veterans, active-duty service members, and History Center members. History Center members will be asked to verify their membership at check-in. Please select a registration option and register online.